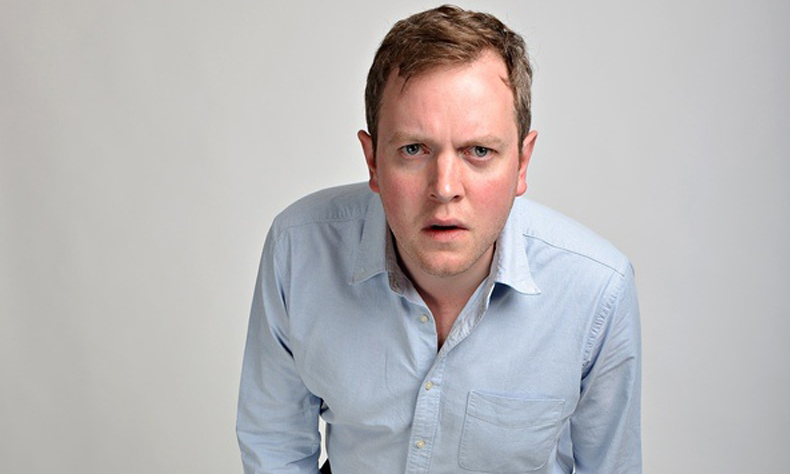 MILES JUPP returns to Bush Hall for a rare live appearance in between high-profile stage roles in the West End. Miles is a regular across Radio 4, Have I Got News For You, Mock The Week and co-star of the hugely popular BBC2 show Rev. He is also one of the finest, most understated comedians in the country. 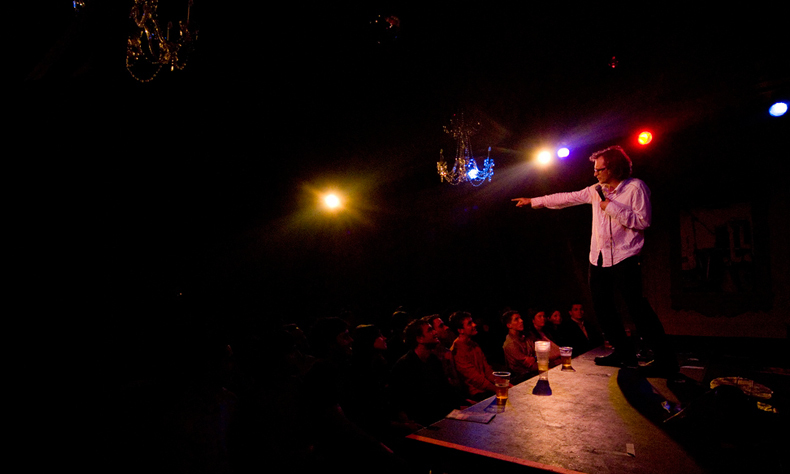 Topping a stunning bill, Jupp is joined by the legendary SIMON MUNNERY and triple Edinburgh Comedy Award nominee JAMES ACASTER. The British Comedy Award-winning Live At The Apollo star AISLING BEA hosts proceedings.